Quick & Easy! 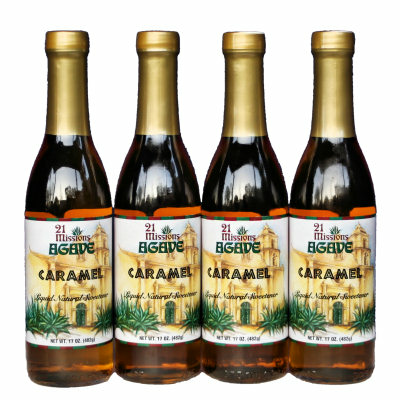 A great way to order your favorite 4-pack of our Gourmet Flavored Agave Nectars. 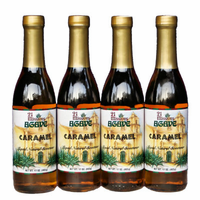 Made using only Organic Blue Weber Agave Nectar and All-natural Flavorings.